Yay for Spring! I'm always so excited to start new projects once warmer weather arrives, but first, I have to get my house in order with some spring cleaning. 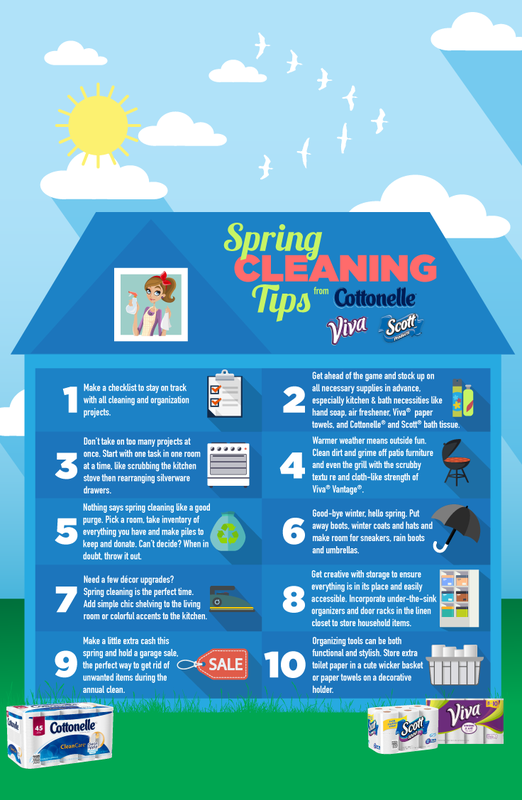 With our kids involved with so many spring sports and activities, though, it can be hard to carve out time to do a deep cleaning all at once. 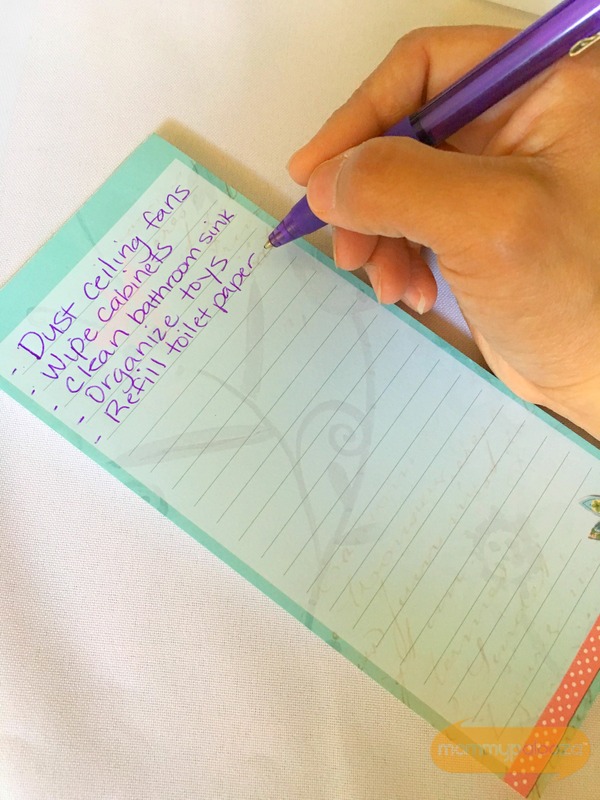 So, I like to focus on a few key spring cleaning shortcuts that can accommodate my life as a busy mom. The first thing I like to do is make a plan of some key areas that need attention in our house. I just do it the old fashioned way, using a pad of paper and a pen. This helps me "brain dump" all of the cleaning to-dos that get me off to a good start for spring cleaning. This, of course, is a no brainer. Inevitably for every season that comes around, there is always something I need to replenish or pick up for my spring cleaning projects. But what really makes this a spring cleaning shortcut for my busy schedule as a mom, is that I try to pick everything up from one place and with a few trips as possible. This is where my lifesaver, Walmart store, comes in! 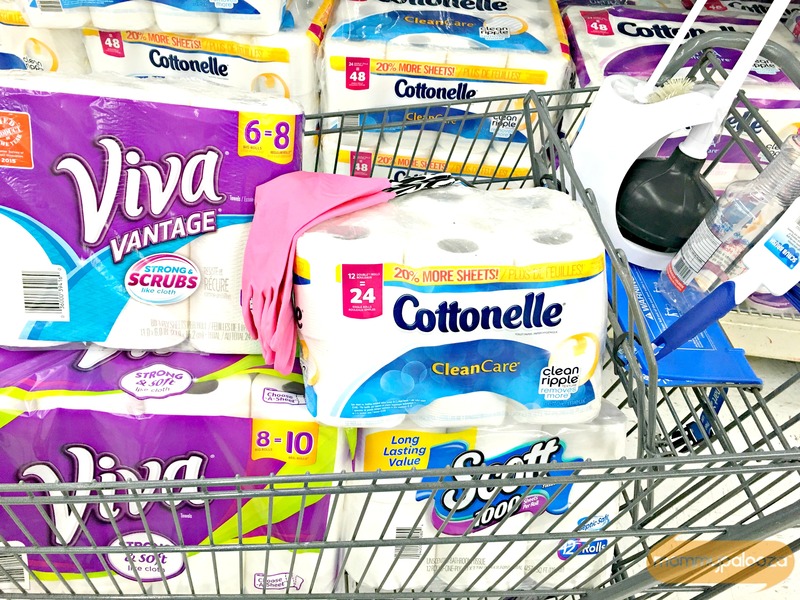 I can stock up on any baby or grocery items, clothing, and yes, even Viva, Cottonelle, and Scott cleaning essentials at a great, low price. We've got 3 levels in our house, so I'm not too fond of running around back and forth to get supplies. My favorite way to cut my spring cleaning time is by stocking a durable, medium sized cleaning caddy with all of my necessary supplies. I also include my checklist so that I can keep track of the jobs I've already completed. Yay, me! 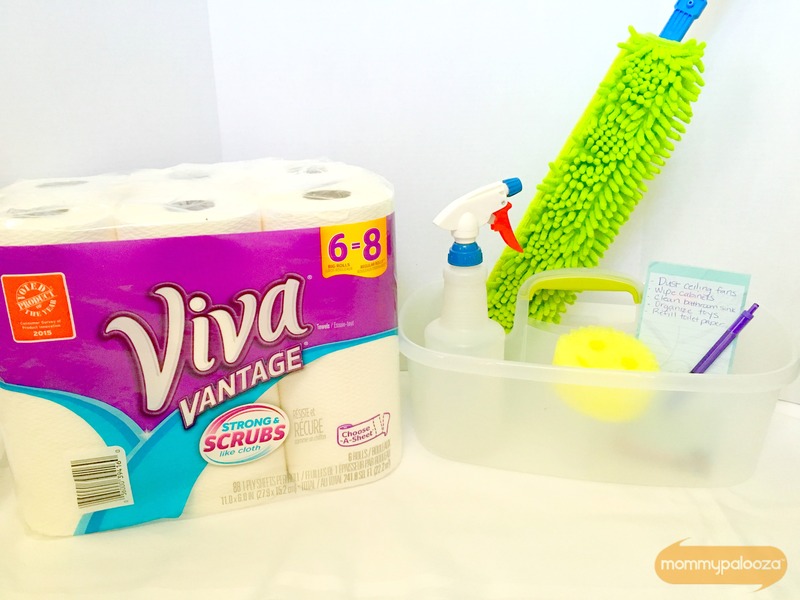 My spring cleaning caddy supplies always include my favorite all purpose cleaner, dusting wand, and Viva Vantage Big Roll Paper Towels. These are my favorite because they are versatile and can handle the job of cleaning, no matter what room I'm in. This is a big one for me. I usually am one who likes to take it all on because I feel like if I start assigning chores to help with spring cleaning, my kids won't be able to clean things my way. But, I've realized I'm doing them such a huge disservice when I do that! So, I've started not only asking for help, but telling them that they are getting a chance to help me so that I can see what jobs / chores they're best at. This will be helpful to me when I assign summer cleaning chores so they're getting a feel for what kinds of duties they'll be ready to take on in just a couple of short months. What's cool is to see when they actually take pride in the work they're doing, whether it's dusting or wiping things down, and then they figure out that they'd actually like to have that "chore assignment" in the summer, and they really start to take ownership of it. One of the biggest cleaning shortcuts that's worked well for me, is to find products or tools that can be dual purpose, which in turn, help me get more cleaning done with less. An example of this is my vacuum. I not only use it to vacuum the floors and carpets (obviously), but I love using the brush attachment with the wand as an effective way to clean and dust my blinds, stair spindles, and even baseboards and crown molding. Another great multi-purpose product are the Viva® Vantage® Big Roll Paper Towels. Because of their great scrubby texture, they can be used to clean surfaces in the kitchen or bathroom. It's nice to have one product that can do the jobs of two! 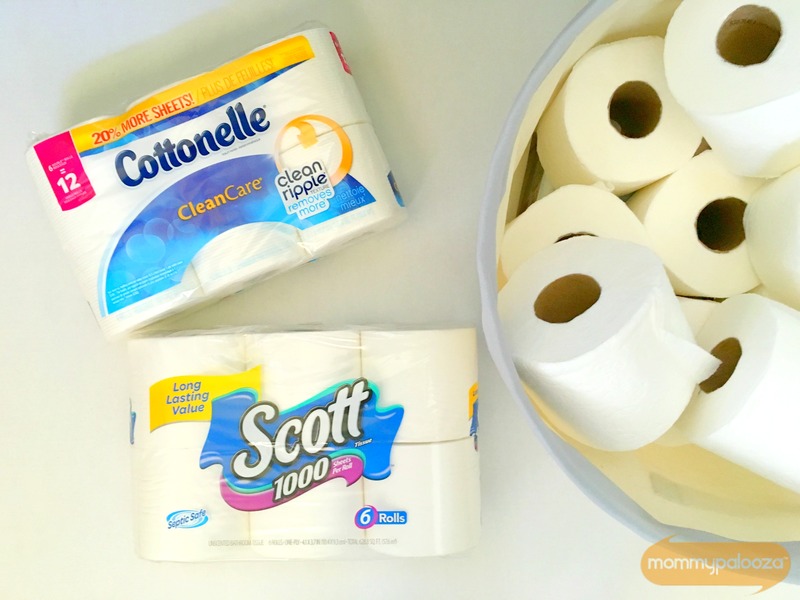 When I'm done cleaning the bathrooms, I always like to make sure I've restocked with necessary supplies, especially Scott® 1000 bathroom tissue for our master and guest bathrooms. For the kids' bathrooms, I like to use Cottonelle® because of its soft texture. It's especially been great as we have started potty training my almost 3 year old! I know that for me, spring is such a fun season to be inspired to start new projects and set new goals. All of that is so much easier, for me, when I've gotten off to a good start with spring cleaning. I appreciate that I can always count on getting all of my spring cleaning supplies from Walmart, too! For more tips and ideas, follow my Spring Cleaning Pinterest board! 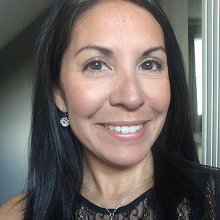 Follow candy @ mommypalooza.com's board Spring Cleaning Tips and Ideas for Home on Pinterest. Great tips, thank you! We love these products too. Anything to help make my spring cleaning easier! Those are great tips. I cannot do without Number 1 or I FORGET all that I need to be doing. And VIVA paper towels are da bomb - love them! 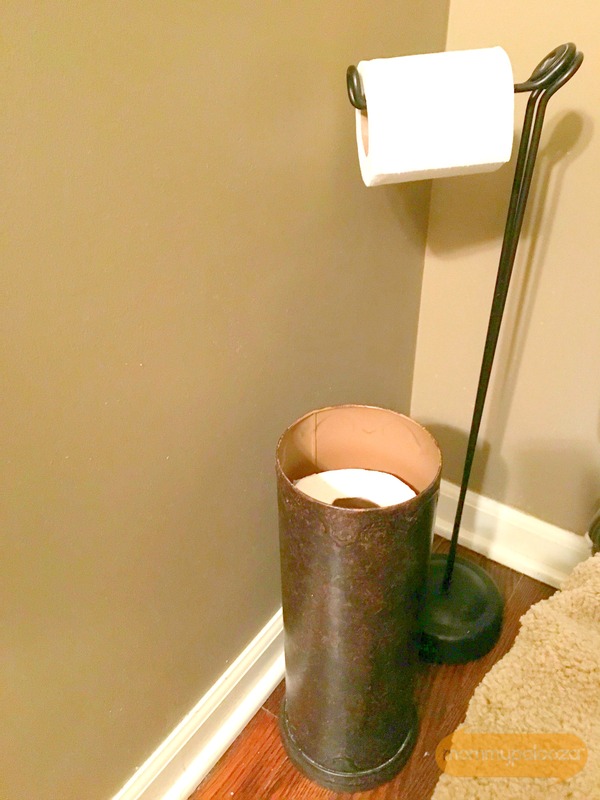 Keeping the toilet tissue in stock is the toughest job in our house. Time for some shopping in bulk! Love the tip about assigning chores to the kids!! These are great tips! I need to get moving on my spring cleaning - it always feels SO good when you're done! Hey, I like your infographic! I'm trying these tips that you wrote about. It's something new for me but anyway I like to try new things. The results are like I'm getting very organised and i feel like I will not be like this just for cleaning. Best wishes!